The history of the Coutellerie Au Sabot begins in the 19 th century and continues today around a team with recognised skills and expertise. 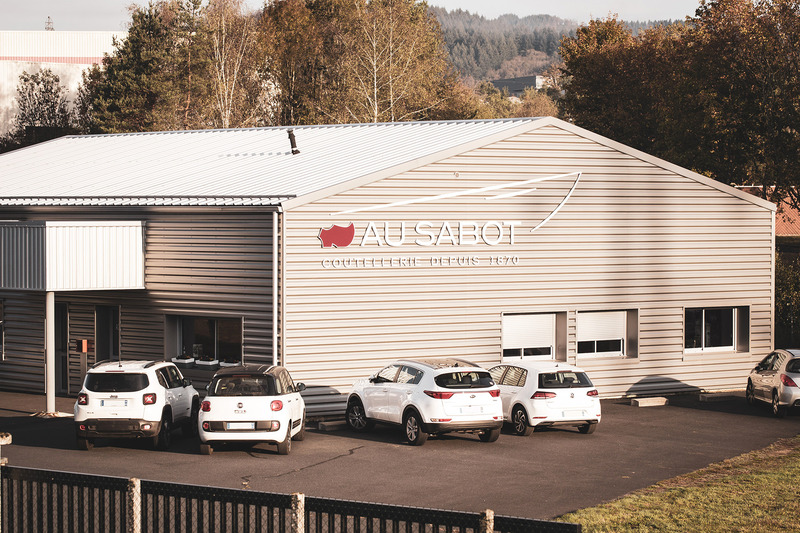 The history of the Au Sabot brand starts in 1870, on the day when Etienne Fontenille, a cutlery manufacturer based in Thiers, registered the brand name with the Commercial Court. 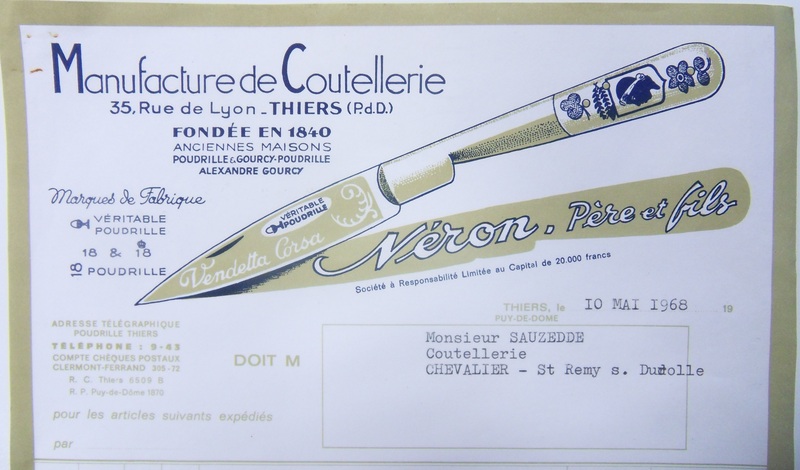 The brand then passed down between Thiers cutlers from hand-to-hand until 1937. 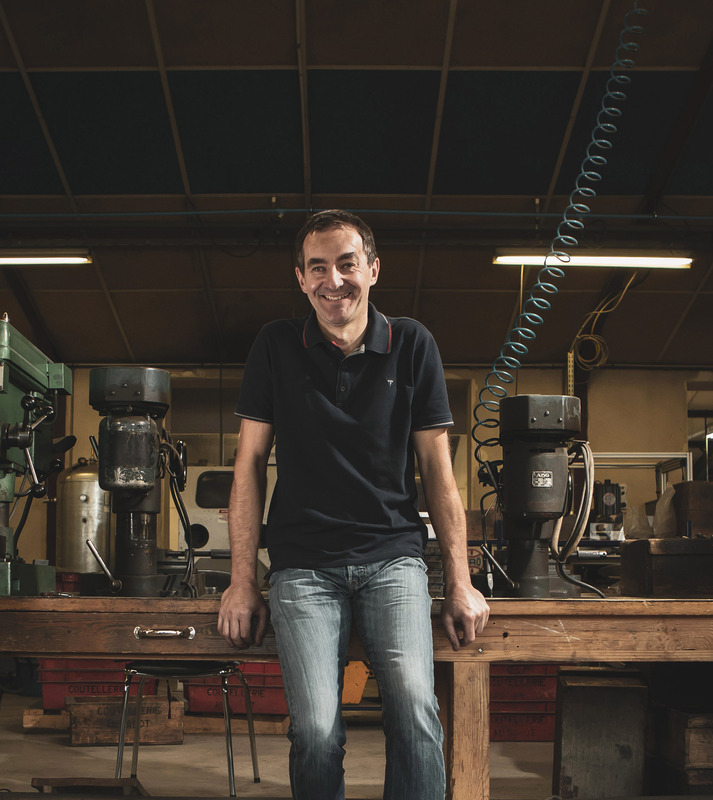 Jean-Baptiste Biguet develops his business around the fabrication and sale of various regional knives of the times, including the famous “Pradel”. 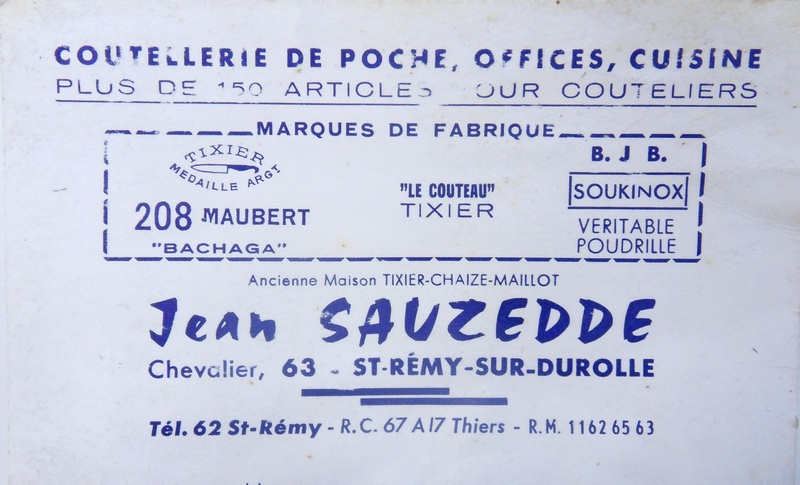 Jean Sauzedde takes over from his father-in-law, Jean-Baptiste Biguet, and starts to expand the business. 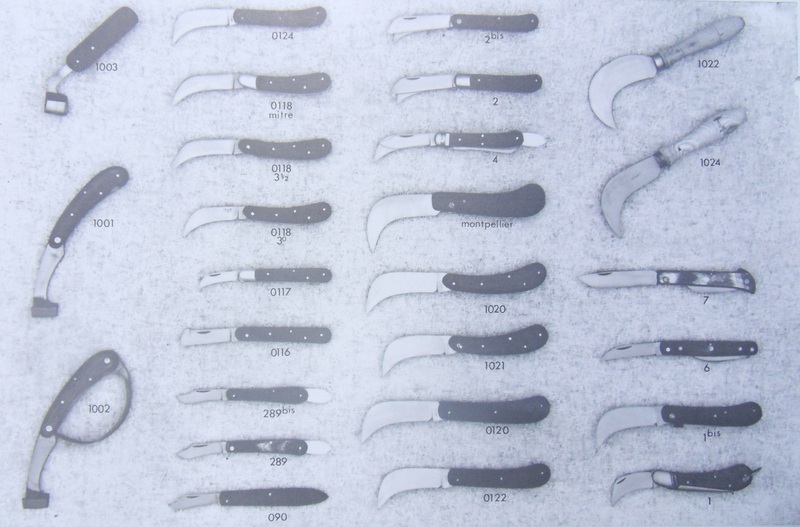 Acquisition of various businesses and dies (hole punches) aimed at developing the regional knife range. 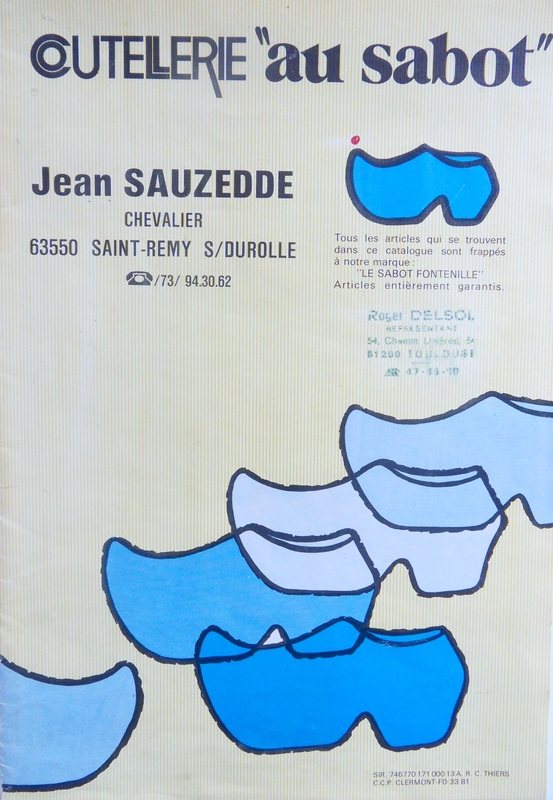 Jean Sauzedde purchases the Au Sabot brand. 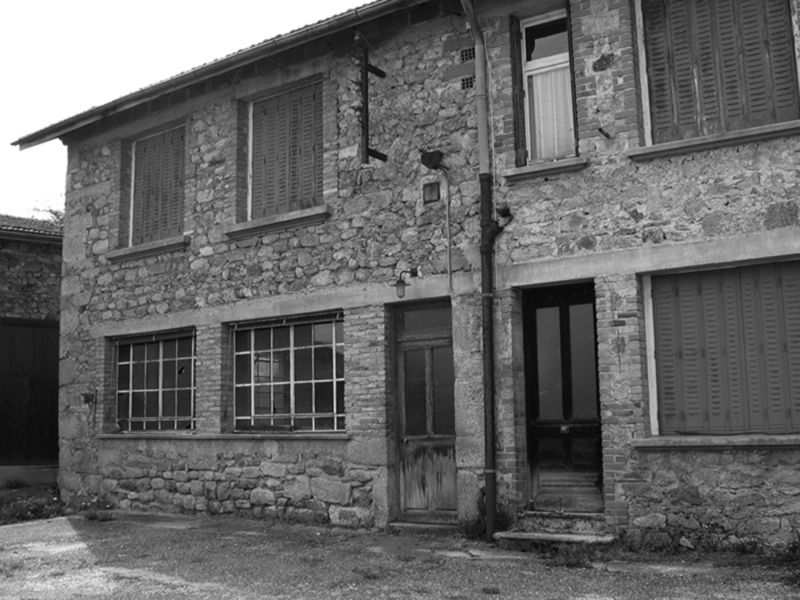 Construction of the current plant in the Racine artisanal zone in La Monnerie-le-Montel. Perfectly positioned close to an A89 (Bordeaux>Lyon) motorway exit, Au Sabot settles down in its new premises and builds up momentum. 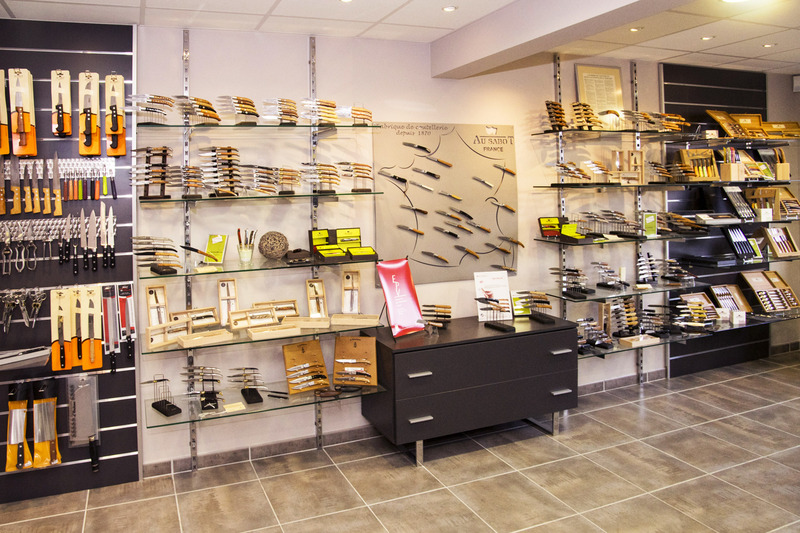 Acquisition of a business in Thiers specialising in grafting and pruning knives and shears. 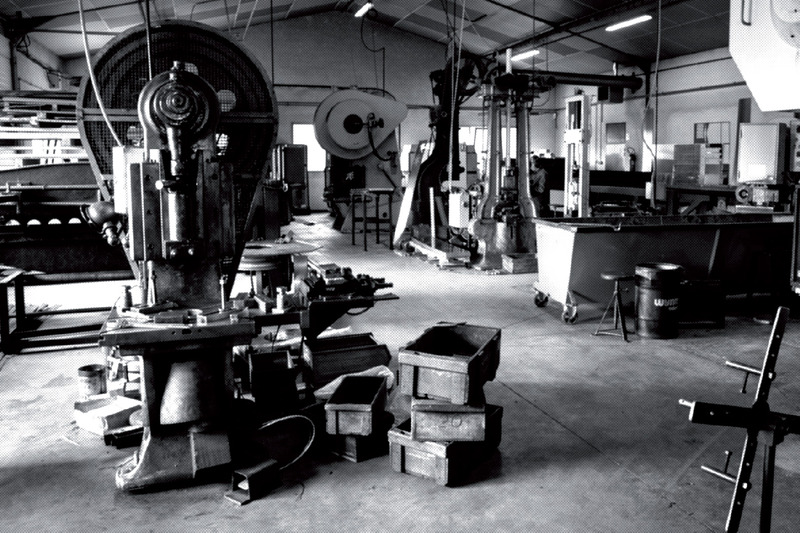 Construction of an extension used to install part of the workshop – tempering, grinding and forging. This new work tool enables Au Sabot to control every step in the manufacturing process at its own facilities. 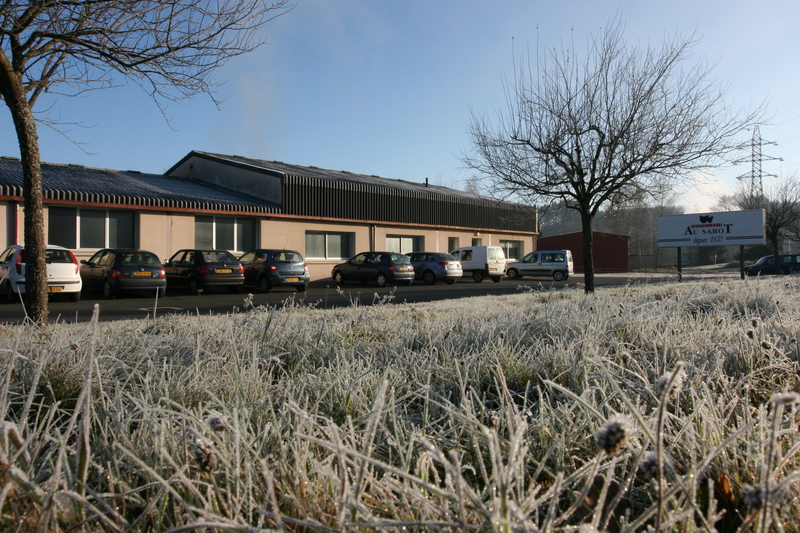 Coutellerie Au Sabot decides to get involved with the “Confrérie du Couté de Tié” and to support its activities. 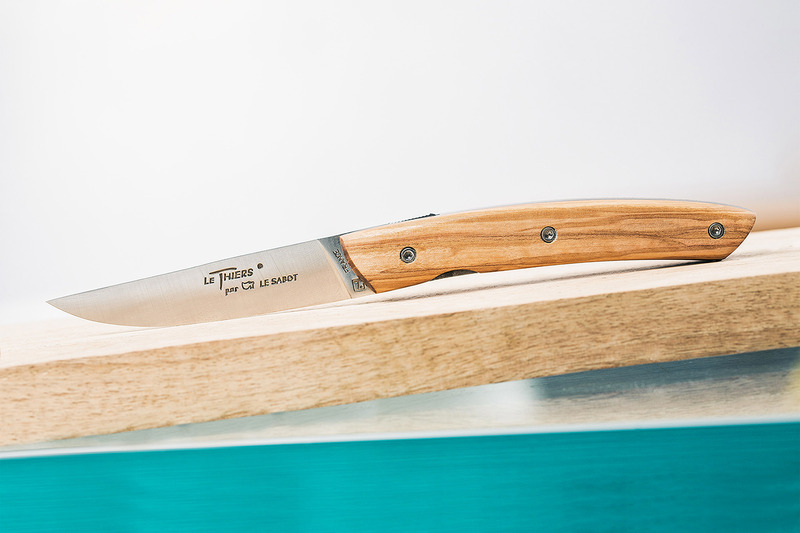 This partnership spawned the Le Thiers® knife, an innovative knife shape proposed by Thiers cutlers. A quality charter is registered, which the Thiers cutlers who make the Le Thiers® are now required to follow rigorously. Jean-Michel Sauzedde, son of Jean Sauzedde takes over the running of the company and becomes managing director of the SARL. 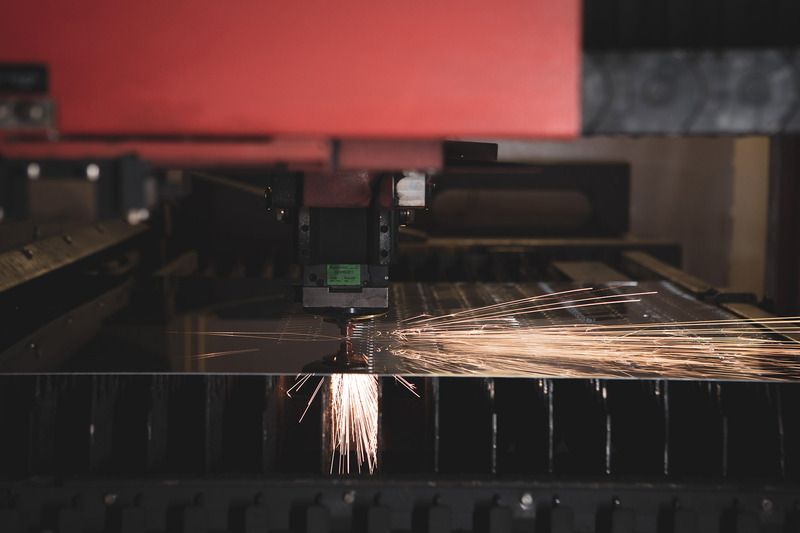 Acquisition of a laser-cutting machine to enable the company to respond quickly to customer demand. Au Sabot is awarded the Label “Entreprise du Patrimoine Vivant” by the Ministry of Commerce and Artisanat. 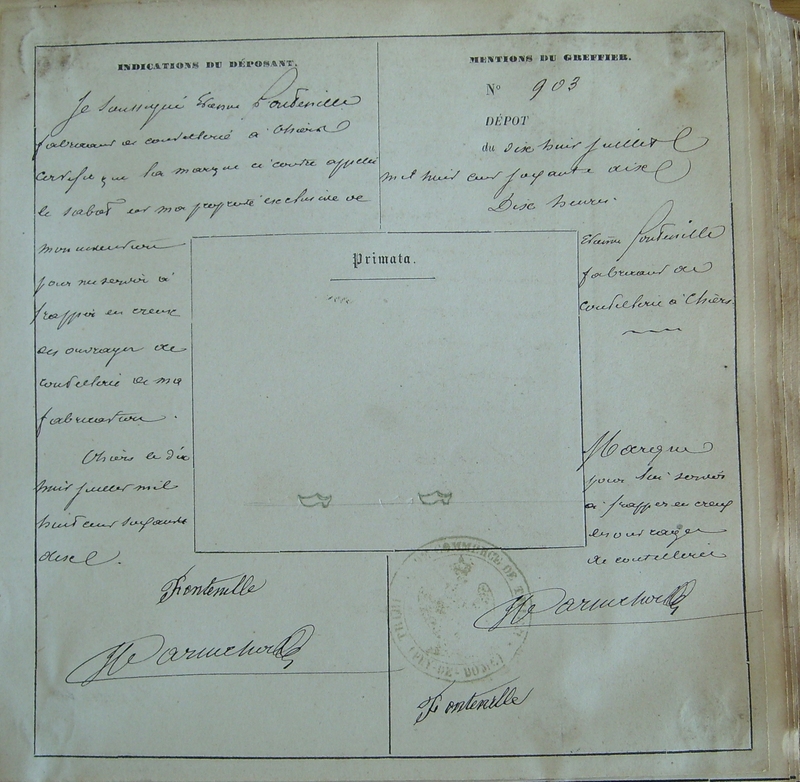 This label is awarded to French companies with exceptional craft or industrial skills. The label was renewed in 2013. 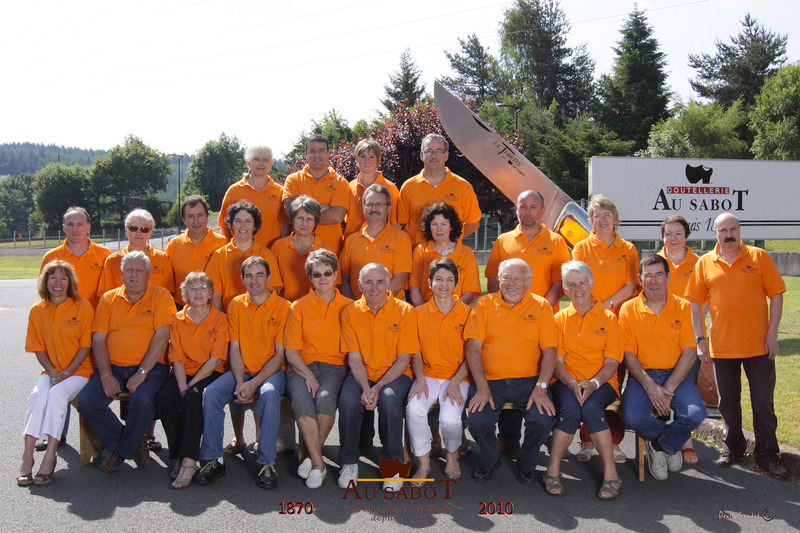 Au Sabot celebrates its 140th birthday.